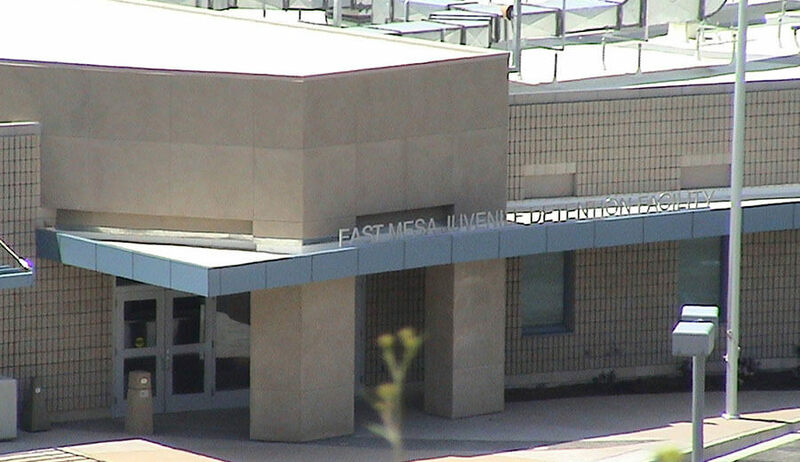 Located on a 25.7 acre site in the Otay Mesa area of San Diego, the East Mesa Juvenile Detention Facility is a 184,000 sq. 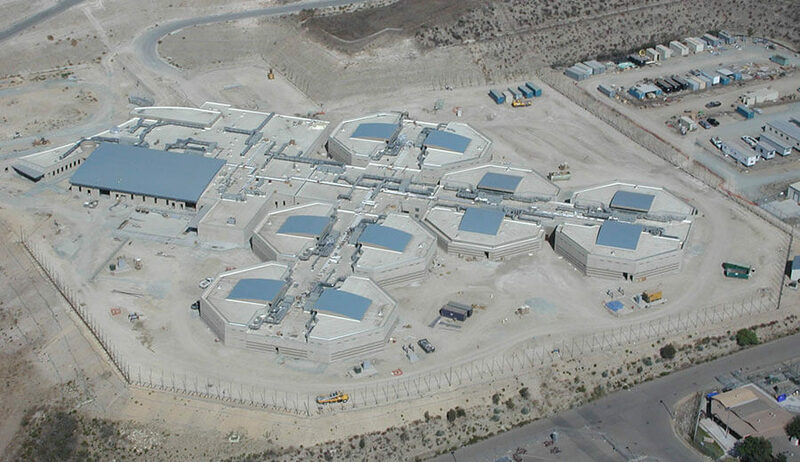 ft. security-controlled juvenile residence hall with ten housing units and capacity for 391 beds. 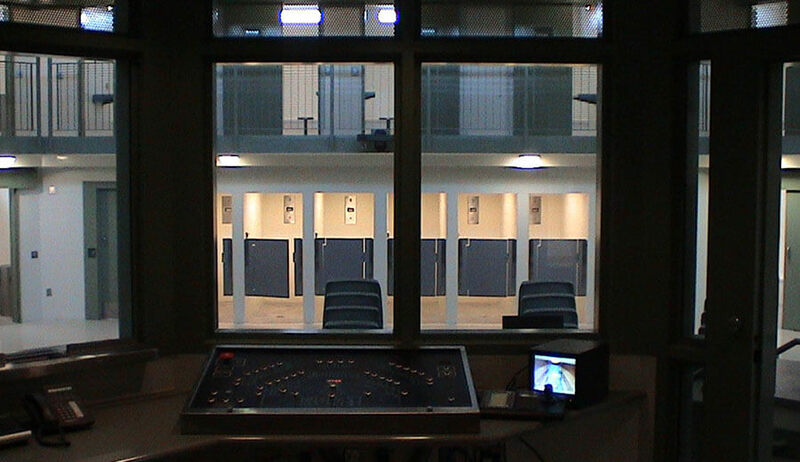 The facility is designed to protect the public from youthful offenders through the provision of programs and detention facilities. The housing units include nine identical double-tiered pods with 31 sleeping rooms apiece. 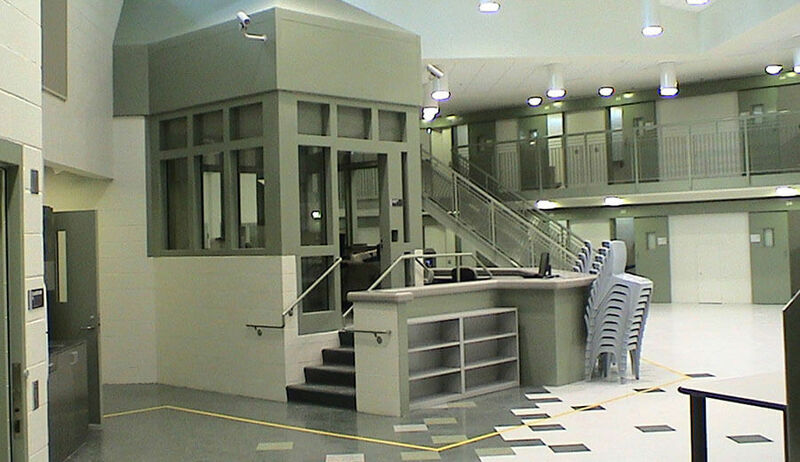 The detention center includes visiting rooms for lawyers, other rooms for video teleconferencing with probation officers, and recreation areas with high metal fencing and concertina wire. Each of the 10 self-contained housing units has its own control room, a time-out room for kids out of control, and direct access to a recreation yard and two classrooms. Classrooms can hold 20 students and classes change daily as far as ages, grade levels and students. The complex has a full-scale administrative wing, medical clinic, food service facility, laundry facility, maintenance shop, visitation area, warehouse, kitchen, loading dock, dental clinic, educational facilities, outdoor recreational courts, and parking lot. Specialty items include metal detectors, x-ray equipment, security fencing, kitchen and dental equipment. Also included are 6 acres of paving and parking, and a recreation yard with decomposed granite and paved concrete basketball courts.